The biannual Tokyo Motor Show, one of the world’s top five automotive fairs, has been the perfect venue to look into directions Japanese carmakers are taking. The 2015 Tokyo auto show, which kicked off at the Tokyo Big Sight on Wednesday, features cutting-edge auto technologies of Japanese car manufacturers, including Toyota, Nissan and Honda. In particular, Japan’s global leadership in green cars such as plug-in hybrids and fuel cell vehicles is taking center stage at the trade show, as German diesel cars suffer in the wake of the emissions-cheating scandal that engulfed Volkswagen in September. 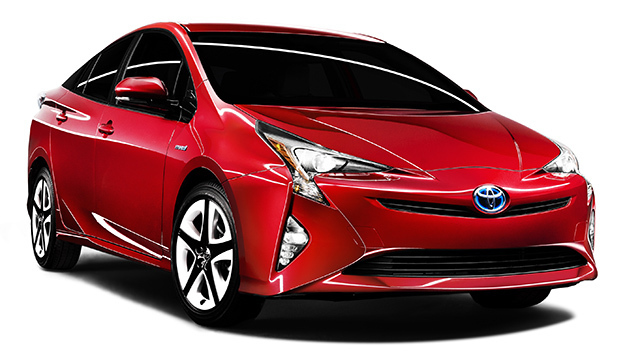 The 2015 Tokyo Motor Show hinted that Japan’s next push in the green car sector, following hybrid cars like Toyota’s Prius, is hydrogen-powered fuel cell vehicles, dubbed “ultimate” green cars. Honda made the world’s first debut of its first FCV “Clarity” during the auto show. The carmaker said it would start low-volume sales of Clarity sedans in Japan in early 2016, with European sales due to follow later in the year. On the heels of Toyota’s Mrai, released last December, the debut of Clarity proves that Japanese carmakers are inching toward making the hydrogen fuel cells a commercially reality. 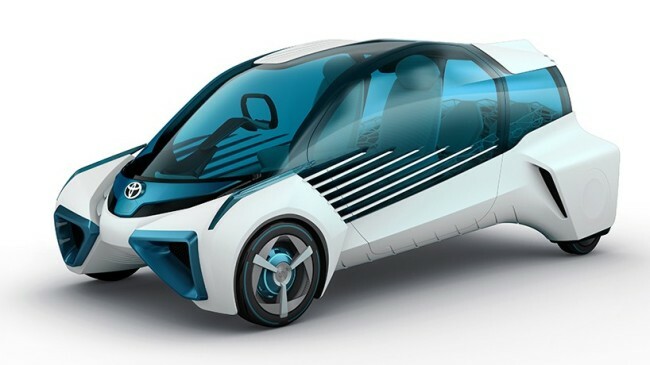 Together with Honda, Toyota and its luxury division Lexus also unveiled fuel cell concepts at the Tokyo auto show. 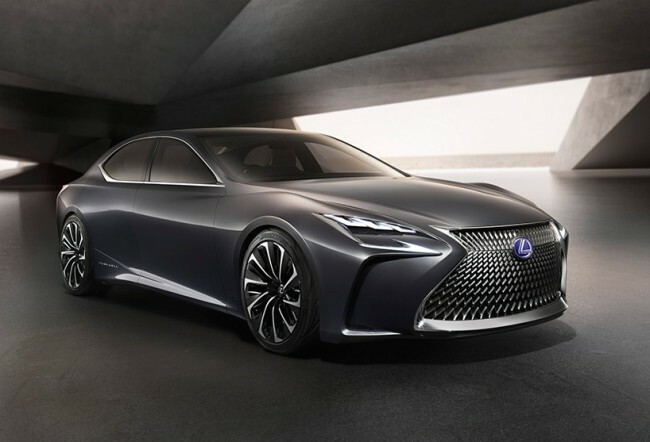 Lexus’ LF-FC flagship concept, for instance, carries the latest look of the brand’s lineup, including the big hourglass-shaped grille. It also has a coupe-like look. Although Hyundai Motor holds the distinction of having produced the world’s first fuel cell vehicle, it seems the Korean automaker has given way to Japanese rivals in creating the market for zero-emissions cars. As of 2015, Japan stands way ahead of Korea in terms of fuel cell infrastructure, as it has already run 34 charging stations for FCVs. The capital city of Japan said last January it would spend 45.2 billion yen ($374.7 million) on fuel cell vehicle subsidies and hydrogen stations for the 2020 Olympics. Driverless cars is one of the important topics that Japanese carmakers showcase at the 2015 Tokyo Motor Show highlights for future mobility. 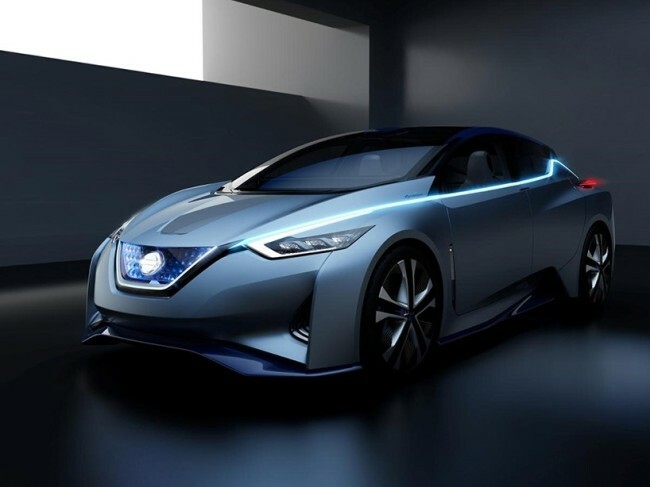 Nissan Motor unveiled its self-driving electric vehicle “IDS” concept at the show. IDS stands for “intelligent driving system.” Nissan’s driverless car is loaded with laser scanners, a 360 degree camera setup, a radar and computer chips so the car can “think” to deliver autonomous driving. The Yokohama-based carmaker said it will offer some autonomous driving features by the end of next year in Japan. By 2018, it said vehicles with the technology will be able to conduct lane changes on highways. By 2020, such vehicles will be able to make their way through intersections on regular urban roads. Nissan’s IDS vehicle is also electric, with a new battery that’s more powerful than the one currently in the automaker’s best-selling Leaf EV. Besides green and self-driving cars, Japanese carmakers feature their new sedans and performance cars at the latest Tokyo auto show. 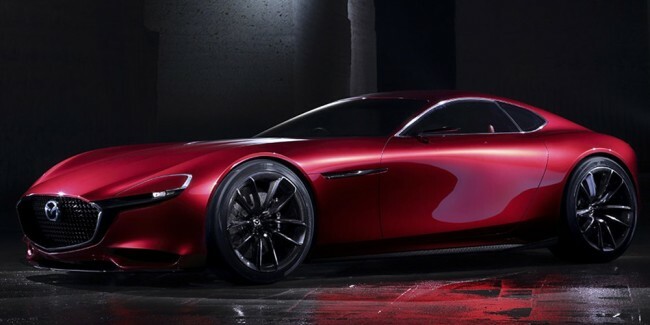 Mazda caught the eyes of visitors by revealing RX-Vision, a sports concept car with a rotary engine, as the next-generation RX-7 model.